Tyler is an amazing attorney! 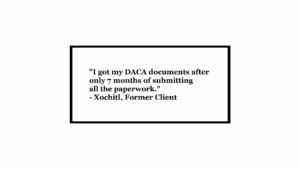 He worked on my case and got me approved for DACA after speaking with a different law office who told me they could not help me. 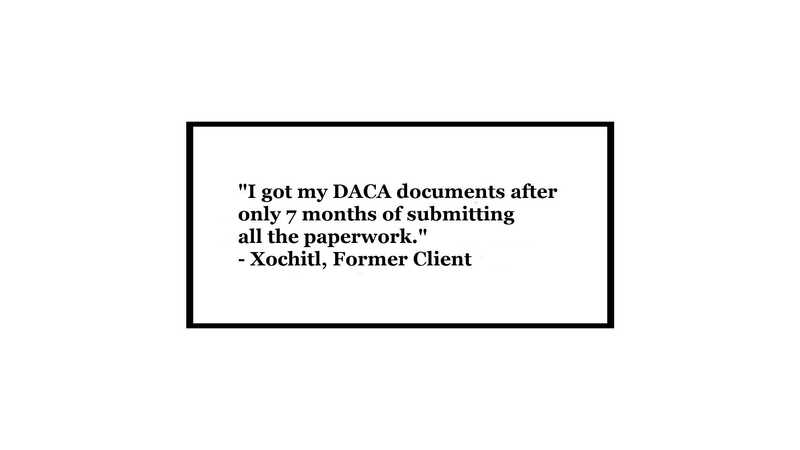 I got my DACA documents after only 7 months of submitting all the paperwork. Tyler worked very hard and on a timely manner. I’m very thankful my friend recommended him after losing hope with the first attorney I spoke to. To see this review and more, please click or tap here.